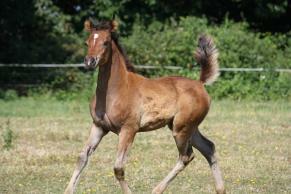 Mare of 5 years old, Bay, Arab. 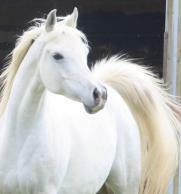 Mare of 6 years old, Bay, Arab. 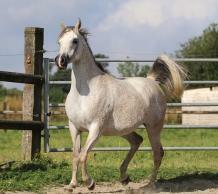 Mare of 7 years old, Grey, Arab. Mare of 10 years old, Grey, Arab. Mare of 11 years old, Bay, Arab. Mare of 15 years old, Grey, Arab. 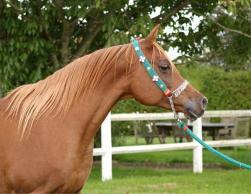 Mare of 20 years old, Chestnut, Arab.